De Beers Group, the leading advocate of ‘Real is Rare’ campaign, announced last month that it is bringing laboratory-grown diamonds (LGDs) to the mass market. Thumping as a bolt from the blue, De Beers is introducing a new company for fashion jewelry brand, Lightbox Jewelry made of LGDs. Lightbox Jewelry is the new brand of De Beers that will provide casual, yet high-quality designs for everyday wear. The company wants to position it as ‘playful accessories’. 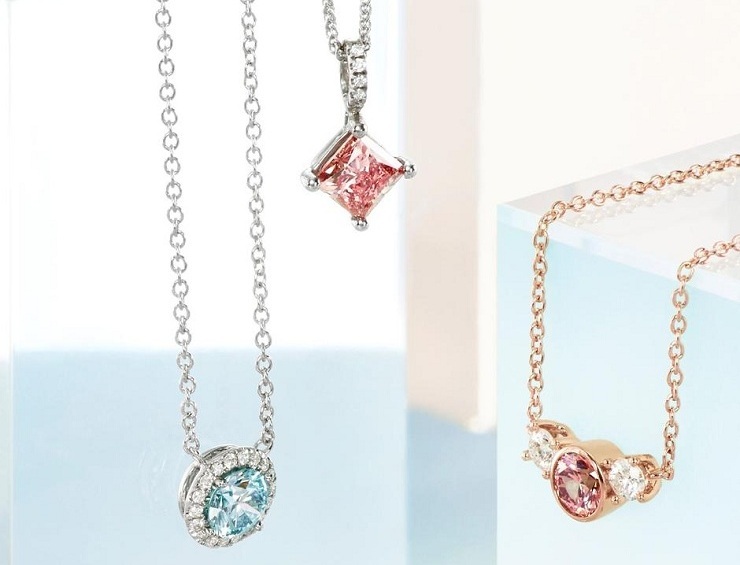 Aligning to the new vibes, Lightbox Jewelry will be offered in candy-colored cardboard gift boxes.De Beers initially plans to sell the fashion jewelry directly to consumers via an online platform, starting from this September in the US. As reported by The New York Times, Lightbox Jewelry’s home-grown studs will appear in pastel pink, white and baby-blue hues. But here comes the striking point, Lightbox Jewelry line will be priced lower at least 25 percent than the existing players in LGDs market. Whereas companies like Diamond Foundry in the US and New Diamond Technology of Russia usually sells diamonds up to 30-40 percent less than their natural ones. De Beers’ new jewelry line-up will be priced from $200 for a quarter carat to $800 for one carat. Bruce Cleaver, CEO, De Beers Group clarified that a lab-grown diamond of 0.2 carats or above will carry a permanent Lightbox imprinting the stone. This is to assure a buyer that the stone is lab-grown and it will also serve as a mark of quality and assurance that it was produced by Element Six, the industrial arm of De Beers. The news is historic in light of the diamond producer's own advocacy for mined diamonds two years back. In fact, it committed that it would never sell the man-made diamonds to consumers and cannibalize its own natural diamond market. De Beers clearly aims to be a dominant player in this growing business, while simultaneously protecting its core business, as noted by NYT. Keeping a precise differentiation in positioning and price point for Lightbox Jewelry, De Beers has evidently played a swift stroke. It is not that De Beers Group does not produce laboratory-grown diamonds. In fact, Element Six is into this business for fifty years and it is a world leader in LGD technology. The company has been producing LGDs as tools for oil and gas drillers, high-powered lasers and high-tech electronics. 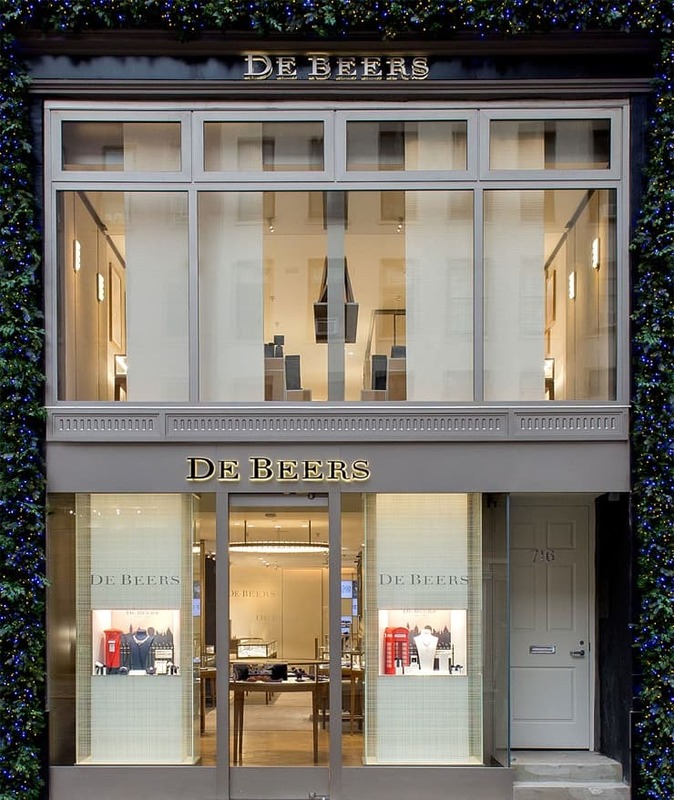 However, Lightbox Jewelry will be the first time that De Beers will use its LGD expertise to design a line of accessories. The man-made stones eat up only about 2 percent of the diamond industry’s supply. 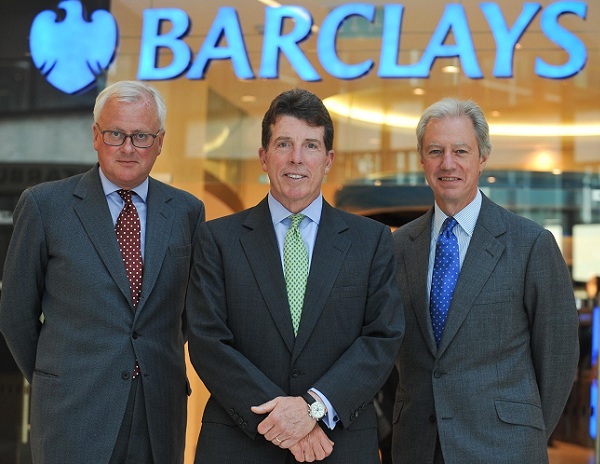 But it will rise up to 10 percent by 2030, forecasted Citibank analysts. The company document states, "Lightbox is underpinned by extensive consumer research that shows consumers see LGDs as pretty, fun products that are most appealing in fashion jewelry and at a price in line with other products in this part of the jewelry sector." How contradicting is that the rivals of man-made diamonds are the ones, who formerly initiated the artificial tradition of marketing diamond as a symbol of love. De Beers, presently the largest diamond producer, has enjoyed a monopoly in the diamond industry for approximately 80 years. Earlier, mined diamonds were not as special and valuable till the beginning of the 20th century. Back in the late 1930s, De Beers Group took the full control of the worldwide diamond business and stocked the widely available diamond stones. The move was taken just to limit the supply of diamond and hence raise its price. And soon it introduced to the world’s the most iconic slogan of all times, “Diamonds are forever”. 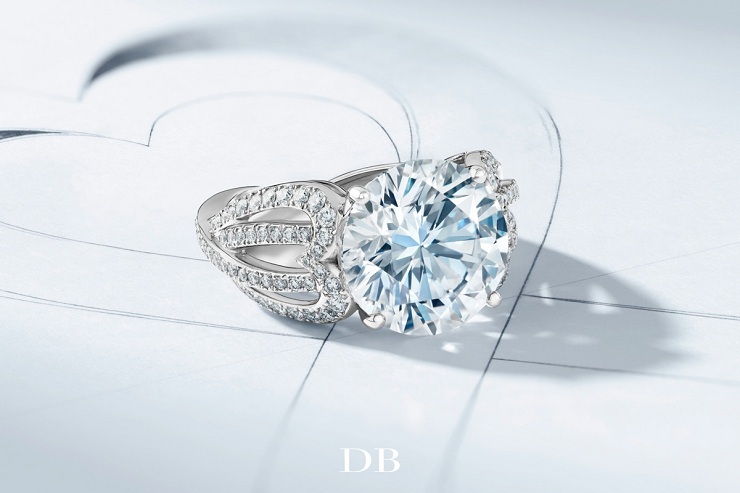 De Beers made people believe that diamond is a symbol of everlasting love as well as a permanent entity of value. From here, there was no looking back for the diamond producer. Since then, the diamonds prices have more or less risen only. So basically, diamond is rare and forever is only a myth that turned into a well-rooted tradition. Now once again, De Beers aims to conquer the diamond market, this time a synthetic one, and monopolize it so it can control the prices. Through its aggressive pricing and pointed marketing along with extensive knowledge of diamond industry trade, De Beers has targeted the entire LGD industry altogether. It is now highlighting the difference between two types of diamonds and dominating small players of LGD market. Probably, this new move will support the parent diamond company to sell the natural diamonds at astronomical prices, which is its core business. De Beers has continued mentioning that their synthetic diamond business will never grow as big as their natural ones. “Man-made diamonds should not cost the same as natural stones — they really are totally separate businesses,” said Steve Coe, GM of Lightbox. Apple says the next big thing is Augmented Reality. See how! 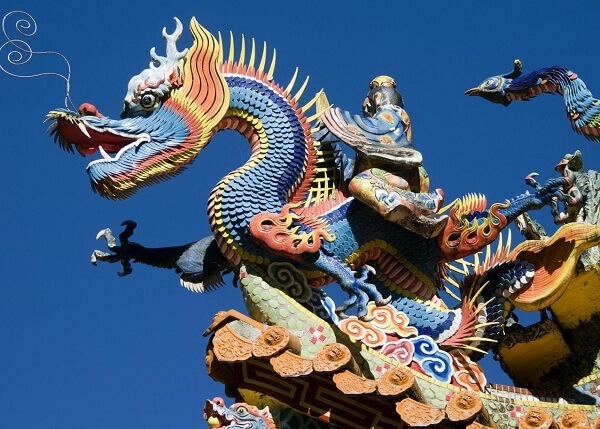 China overtakes US in terms of trading goods. The King is dead, long live the King!